An already-twinned section of the Trans Mountain pipeline near Jasper. Victoria Mayor Lisa Helps said she’s disappointed. “I just think that the decision to approve the pipeline in the national interest could have equally been a decision to turn down the pipeline in the national interest and investing in green energy and clean energy jobs,” said Helps, who’s been a strong opponent of the expansion. Grand Chief Stewart Phillip, president of the Union of B.C. Indian Chiefs, was concerned the pipeline approval was in trade for Alberta’s support for a national carbon tax. 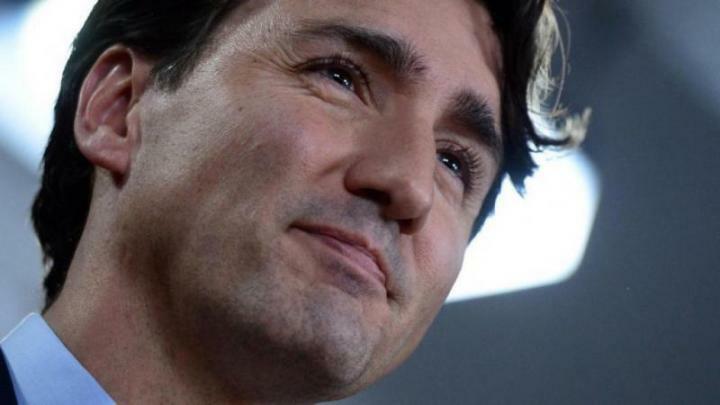 He said the strong opposition to pipelines, amonng First Nations and others, won’t dissipate in the wake of the federal decison, adding opponents will block construction if necessary. – with files from Black Press.